After a snow week last week and a workday yesterday, I am really having to get back in the swing of things today! I have a feeling I will sleep well tonight! Today I'm excited to share our nearly completed sun room with you! This is the one room that Bryce gave me complete control over. It is my girlie escape within the house and I have had so much fun making it mine. As I've mentioned before, it seems like one project evolves into multiple projects, so there are still a few lingering changes and additions I'd like to make in the room, but it is nearly complete and I am smitten with it. 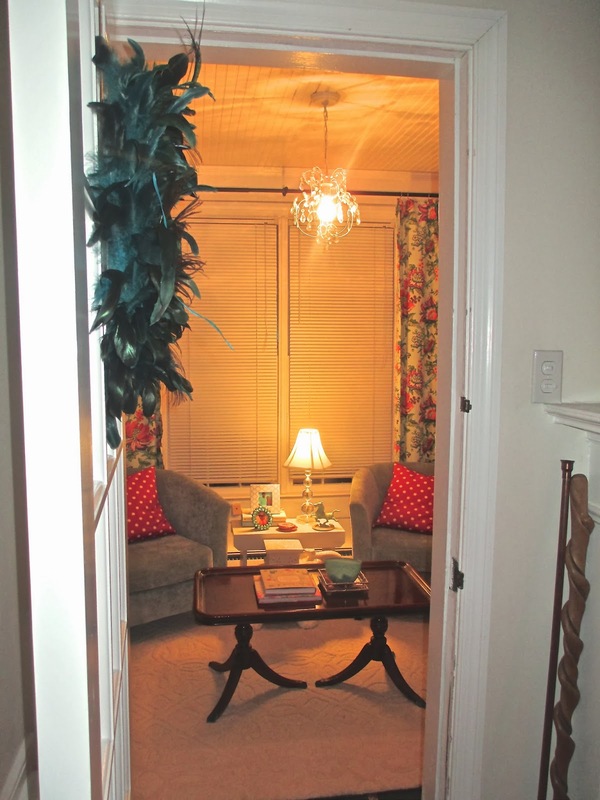 The sun room is just off the living room and has its very own door. I've loved pulling everything together in this room and it has been a special place to display sentimental objects, such as the turquoise horse pictured here that was my grandfather's. Directly across from the chairs is the door, as well as walls on either side. On the left side of the room (when looking from the chairs) the wall juts out because of the fireplace. Because of this I decided to add a bookshelf on the right. The bookshelf is a tight fit, but I think it balances out the space and also provides storage and room to display books, pictures, and trinkets. This is the wall that backs up to the fireplace. 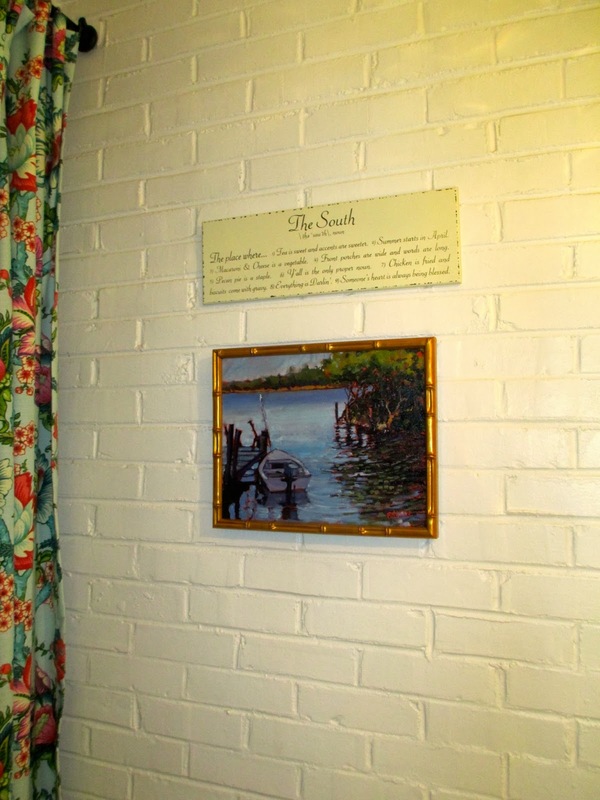 I have had this "The South" sign since college and bought the painting on our vacation to Nags Head this past summer. You can see here, how the wall juts out. Ignore the bottom three shelves...more on that below. Hobnail + Marble Eggs that belonged to my grandmother! And finally, no girlie room would be complete without a chandy! I am going to order the doors that fit on the bottom of this bookshelf. 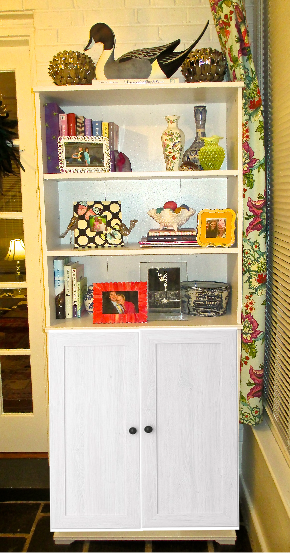 I initially had planned to style all 6 shelves, but realized that our greater need was for some storage space. I also like that this gives more of a built-in look. I may switch out the standard black knobs for something a little more fun. I am all about the fur trend and think some Mongolian Lamb pillows may be fun in the space...not sure if I would quickly get tired of them, though. Another thought I had was to bring in some black and white. 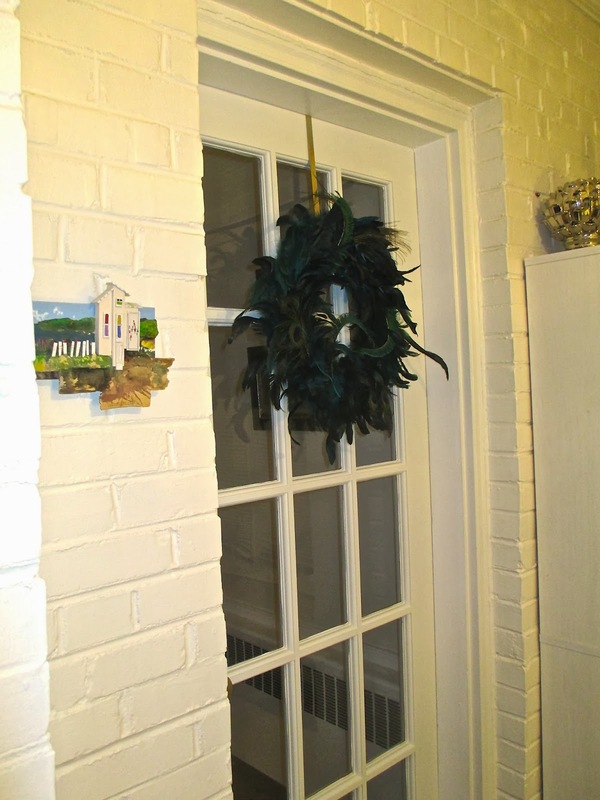 The curtain rods we have are black and I really like the contrast of the black next to the colorful curtains. I thought I might be able to extend that contrast with pillows. 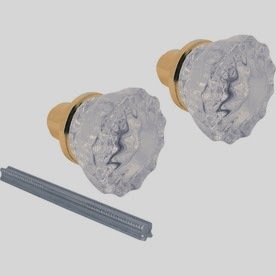 I'd really like fancy schmancy doorknobs like these throughout the house, but will settle with just the sunroom door for now! The biggest project to tackle is a DIY coffee table. I have a mild obsession with gold decor and love this Ikea coffee table makeover which is pictured below. When we bought the bookshelf at Ikea, I went ahead and got the Vittsjo Coffee Table and hope to recreate this DIY project. I, however, am going to ditch the nesting look. I will just use the rectangular section and think it will work, since the sun room is a small space. 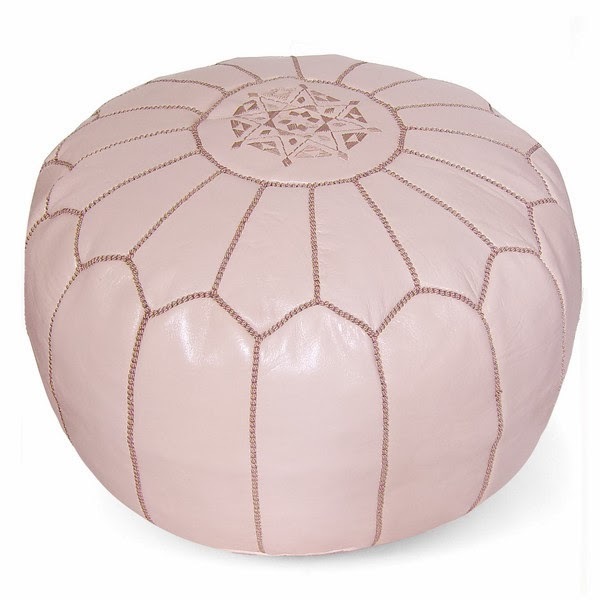 And last, but not least, I really want to get a Moroccan pouf for the space. This one, to be exact! Any advice on my pillow hunt? 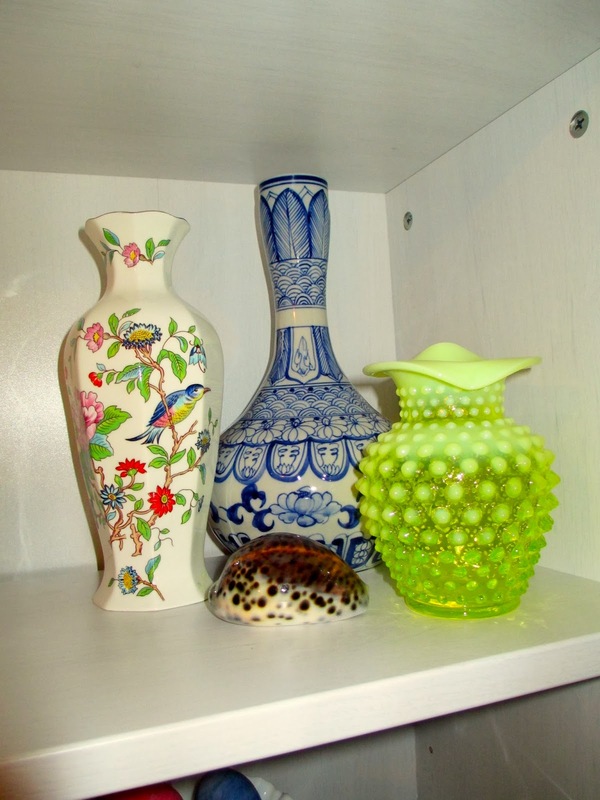 How do you balance masculine and feminine in your home? Looks like everything is coming together so nicely! What a nice space! I have the same "The South" sign. I love it! Oh my gosh this is too cute! Keep us updated on it! Great job! It's looks awesome! I am in love with your brick walls! and the chandy, of course! 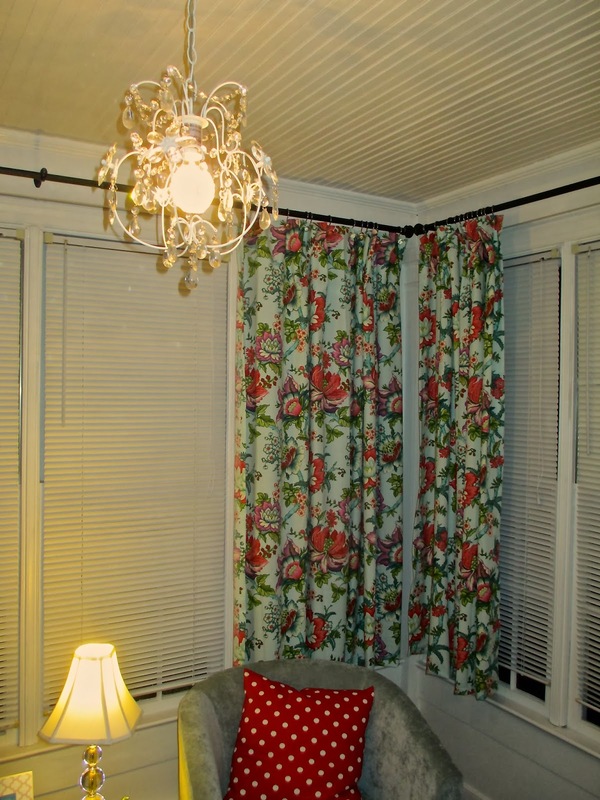 I LOVE those curtains! 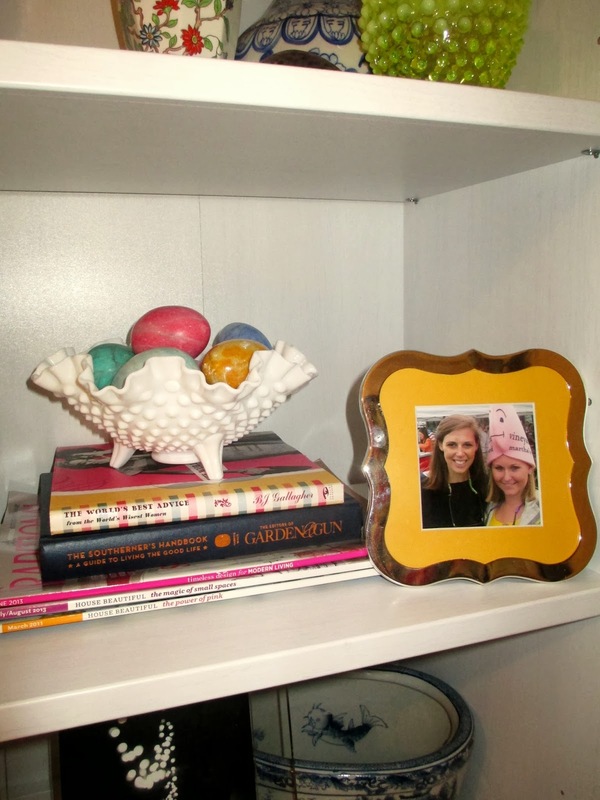 The space looks great and I love a room filled with treasures! I think you can't go wrong with the fur or the black and white pillows. so fun and colorful! I've been combining our tastes but sticking to a neutral palette, blues and whites, warms browns, with pops of gold and silver. Because it's an apartment I have to keep things pretty consistent or else I would totally take over on the rooms and make it super girly and all mine! I need more pink in my life haha! Looks great! 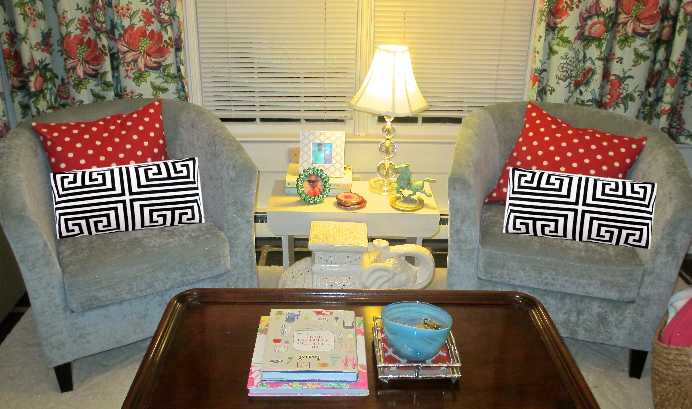 I love those pillows! OOHH! Miss Allie! 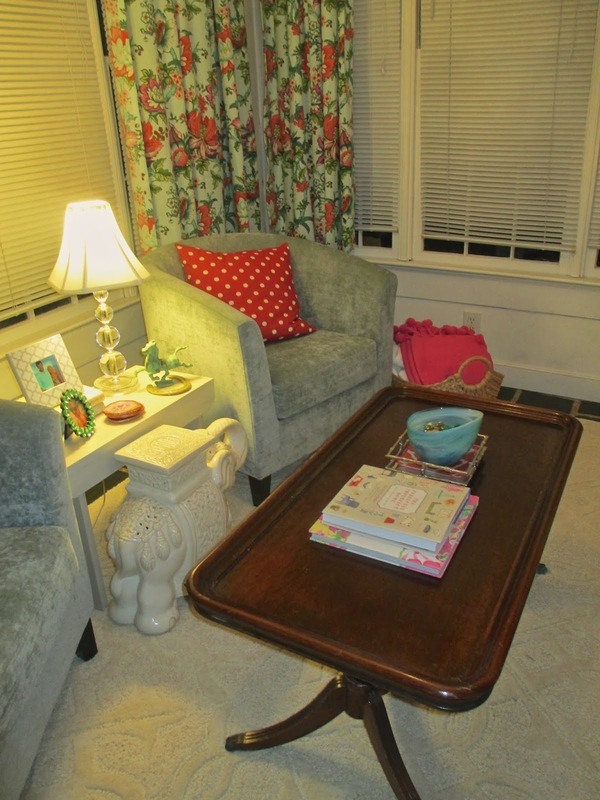 LOVE your eclectic sun room! Thanks for sharing the Hattan Home pouf! I always love some pillow on pillow action. Go for the lamb lady! So pretty! 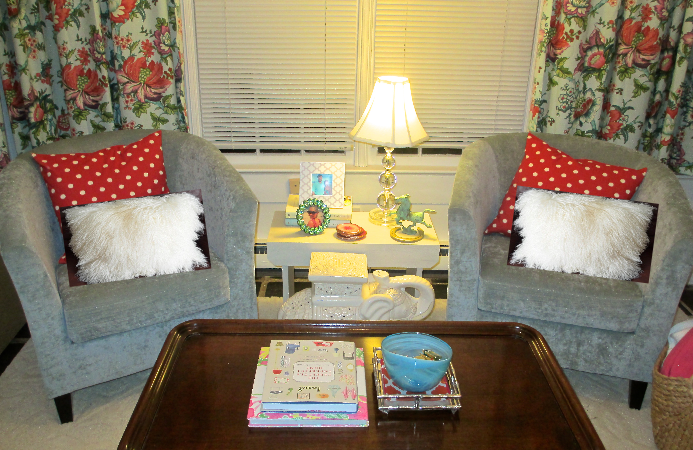 The sunroom turned out fabulous, I love it! I love all the color and cute little touches! My internship boss did the same thing with the coffee table! 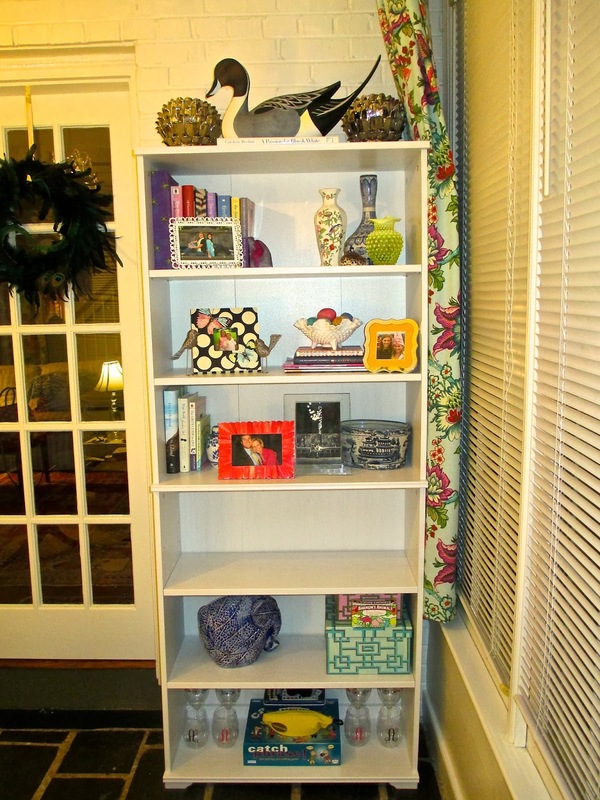 She loved the nesting look, but thought it would be too big and overwhelming for the space. She ended up with just the rectangle table and it looked great! I'm in love with the way that you've decorated! I've seen lots of cute little door knobs at Hobby Lobby if you have trouble finding any. 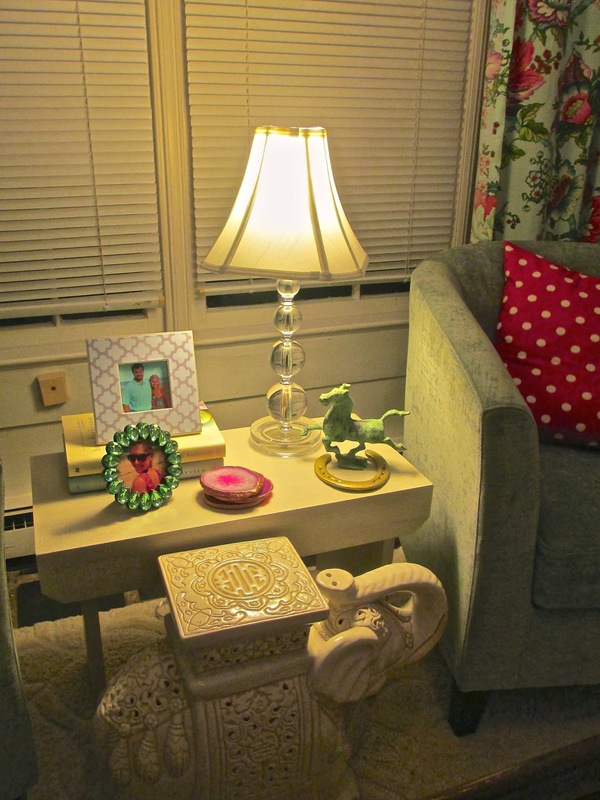 I love that you have a girly space that you can make your own. I've seen the poufs on One Kings Lane and Joss & Main a lot lately. Check there! LOVE those dang curtains! Every time I see them I *swoon* over them!! This room is amazing! I'm so jealous, I want a girly room all to myself. 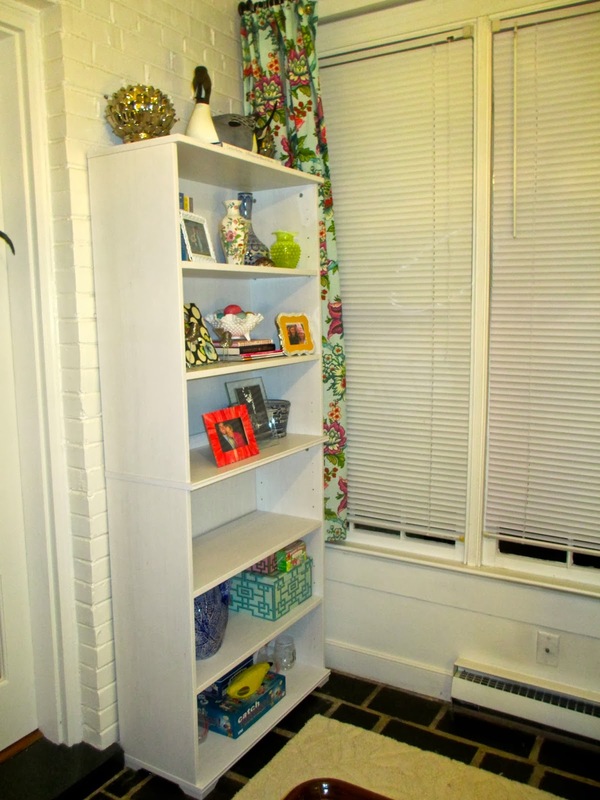 Your sunroom looks so adorable! I like the simple touches of color. They really made the room vibrant and cozy. You made a great job in styling the room. I think you have a great eye for decor. Thanks for sharing and job well done!